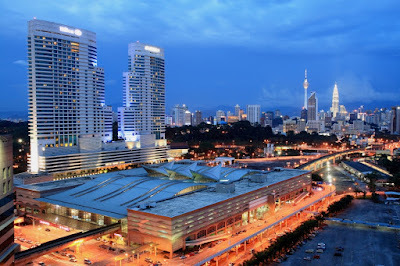 Klang Valley is an area in Malaysia comprising Kuala Lumpur and its suburbs, and adjoining cities and towns in the state of Selangor. 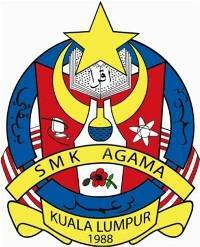 An alternative reference to this would be Kuala Lumpur Metropolitan Area or Greater Kuala Lumpur. 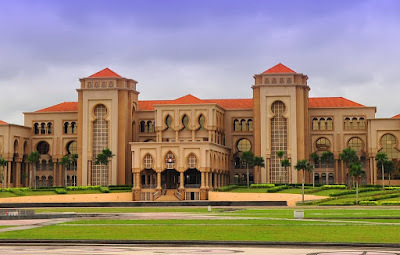 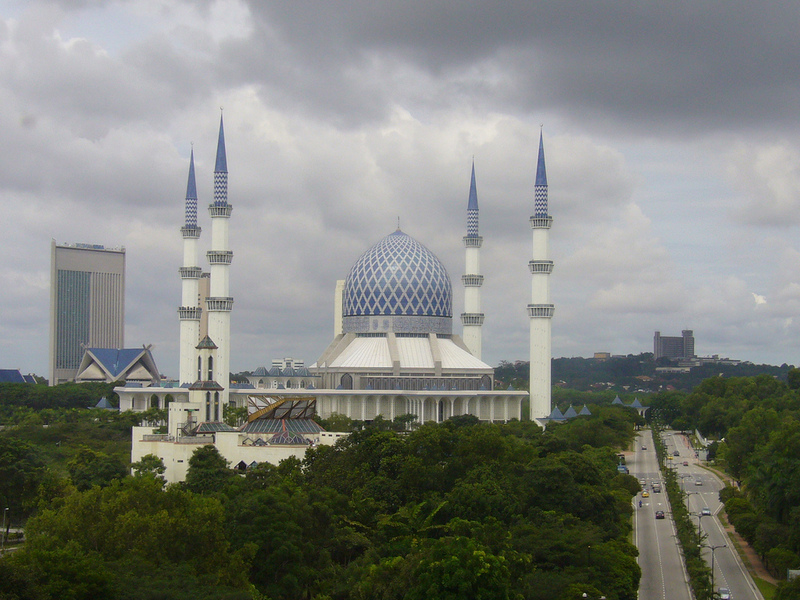 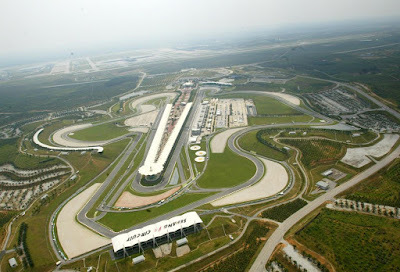 It is geographically delineated by Titiwangsa Mountains to the north and east and the Strait of Malacca to the west. 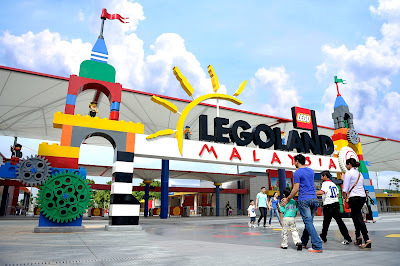 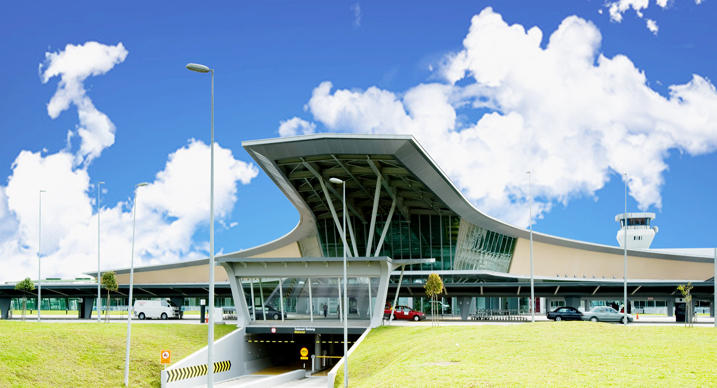 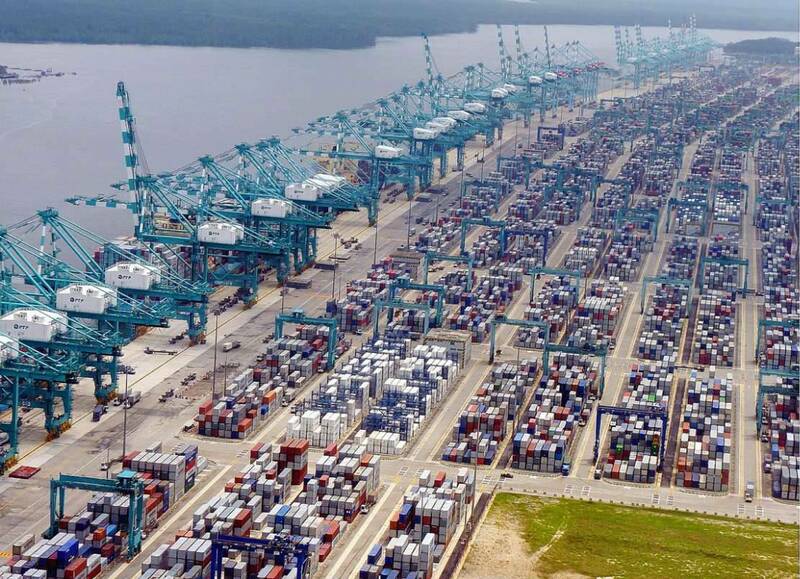 The conurbation is the heartland of Malaysia's industry and commerce. 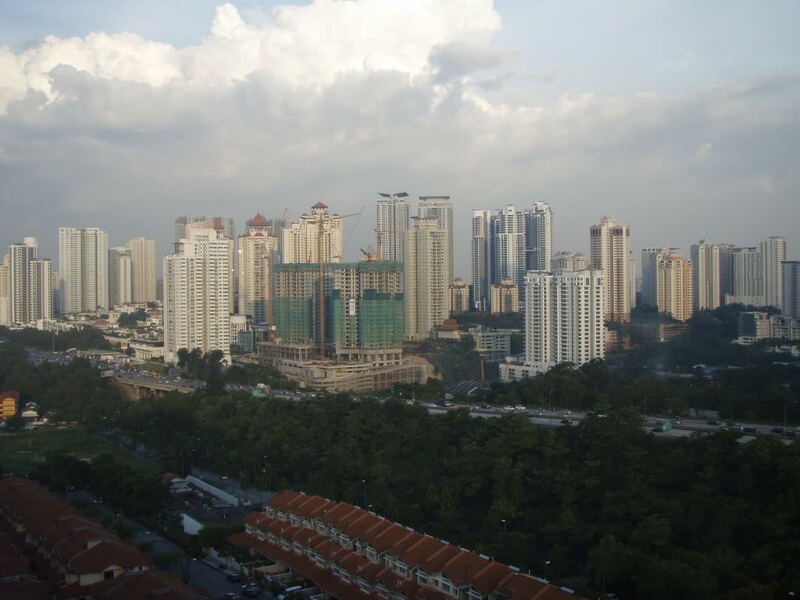 As of 2012, the Klang Valley is home to roughly 7.5 million people. Klang Valley is home to a large number of migrants from other states within Malaysia and foreign workers largely from Indonesia, India and Nepal. 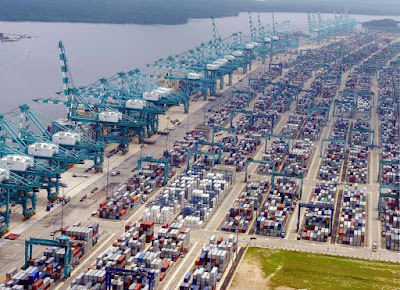 Iskandar Malaysia (IM), formerly known as Iskandar Development Region (IDR) and South Johor Economic Region (SJER) is the main southern development corridor in Johor, Malaysia. 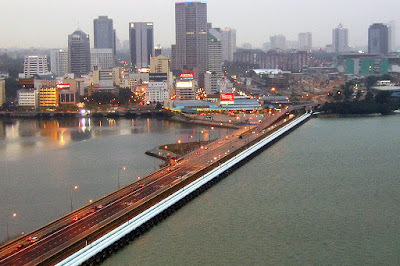 The Iskandar Malaysia was established on 30 July 2006. The project is administered by Iskandar Regional Development Authority (IRDA) and was named after the late Sultan of Johor, Almarhum Sultan Iskandar. 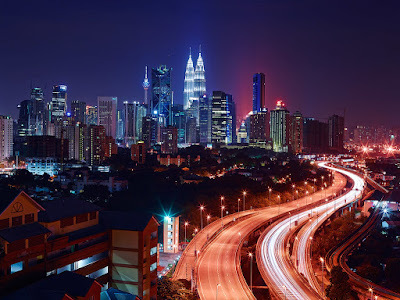 The development region encompasses an area of 2,217 square kilometers covering the city of Johor Bahru and the adjoining towns of Pontian, Senai, Pasir Gudang and the construction of a new administrative capital in Nusajaya. Johor Bahru District is included in its entirety, as are parts of the district of Pontian. 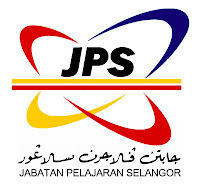 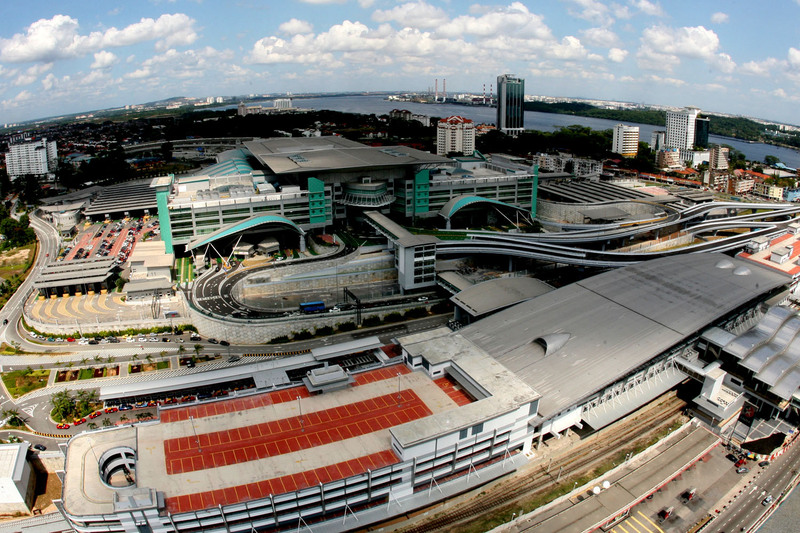 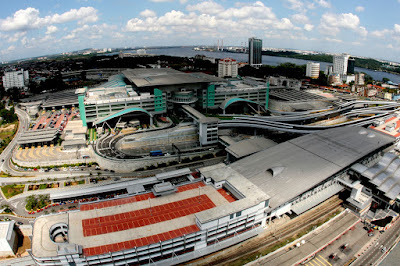 Five local planning authorities have jurisdiction over the covered area, including Majlis Bandaraya Johor Bahru (Johor Bahru City Council), Majlis Perbandaran Johor Bahru Tengah (Johor Bahru Tengah Municipal Council), Majlis Perbandaran Pasir Gudang (Pasir Gudang Municipal Council), Majlis Perbandaran Kulai (Kulai Municipal Council), and Majlis Daerah Pontian (Pontian District Council).